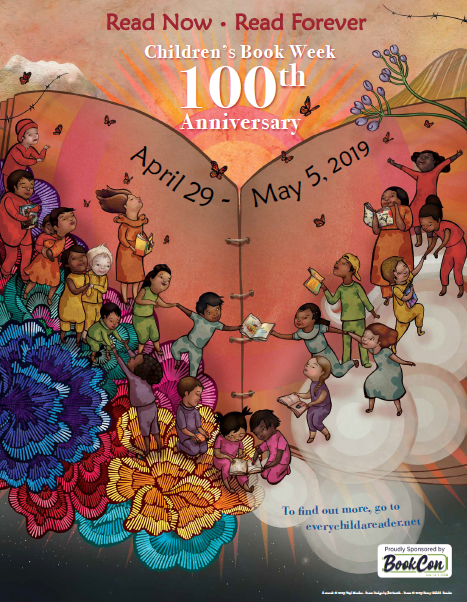 Old Firehouse Books is excited to be participating in the Children’s Book Council’s 100th anniversary celebration of Children’s Book Week! Established in 1919, Children’s Book Week is the longest-running national literacy initiative in the country. 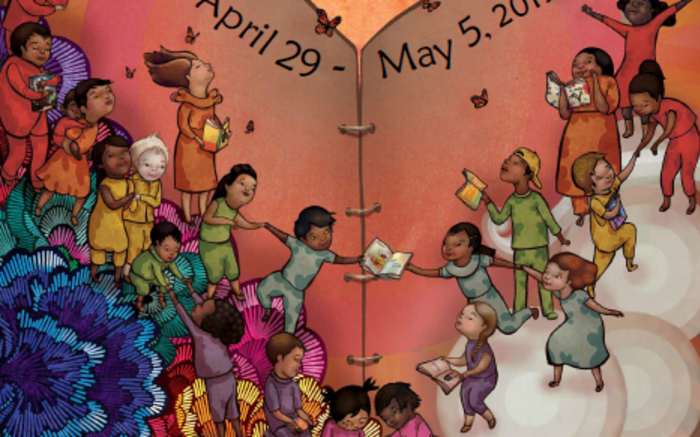 It is an annual celebration of books for young people and the joy of reading. We have a whole week of fun activities planned, and we hope you’ll be able to participate in one or all of them! A list of all the events is below, but you can find full details on our website. Parents and kids are encouraged to attend events dressed as their favorite book character. We'll be wrapping up the week of celebration on Sunday, May 5th at 11:00am with a Cinco de Mayo Literary Celebration!